Z Capital Partners has acquired Techniks Tool Group, a provider of tool holding and workholding products used in CNC machine applications for industrial end markets. 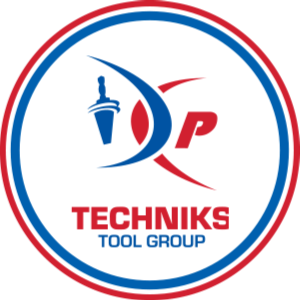 Techniks Tool Group (TTG) was formed in April 2017 when Indianapolis, IN-based Techniks Industries acquired the tooling division of Fairport, NY-based Parlec. Today, TTG has more than 8,000 SKUs and supplies tool holding equipment, cutting tools, boring tools, and magnetic workholding equipment to more than 1,500 metalworking and industrial distributors, machine OEMs and cutting tool manufacturers. TTG is led by CEO Dean Glover (www.techniksusa.com) (www.technikstoolgroup.com) (www.parlec.com). 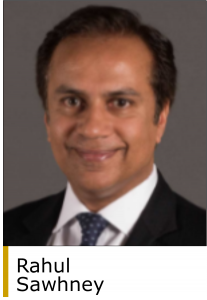 Z Capital makes control investments in middle-market distressed companies, operational turnarounds and special situations. 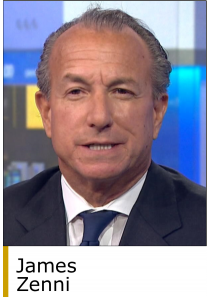 The firm targets companies with an enterprise value of less than $1 billion or EBITDA of less than $100 million. Sectors of interest include basic materials, branded consumer, automotive parts, capital equipment and general manufacturing. Z Capital is based in the Chicago suburb of Lake Forest and has additional offices in New York (www.zcapgroup.net).